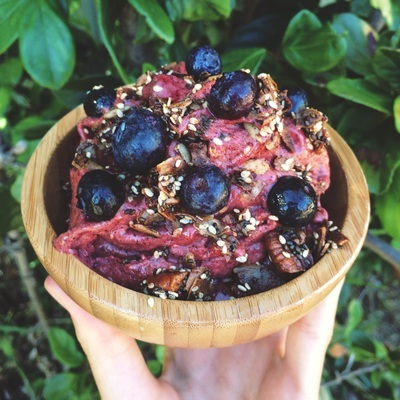 Do you know how to make an acai bowl? It's SO easy! 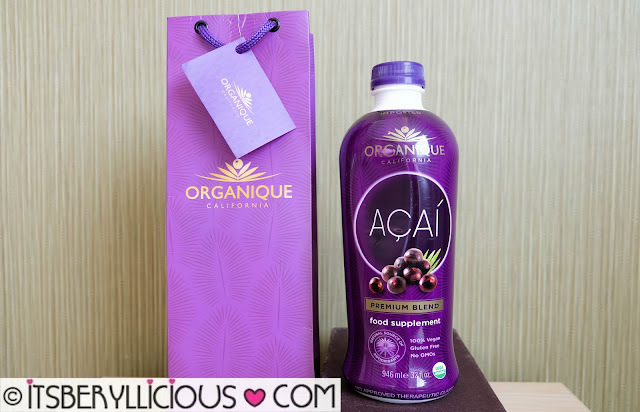 Just blend frozen berries with your liquid of choice, along with acai powder. Then, top it off to your heart desire with nuts, coconut, and fresh fruit. 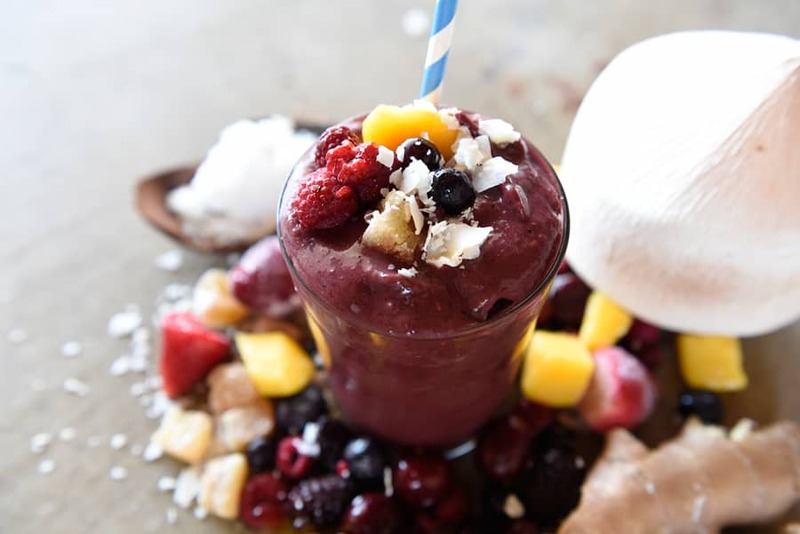 The classic acai bowl blends a packet of acai, bananas and agave. 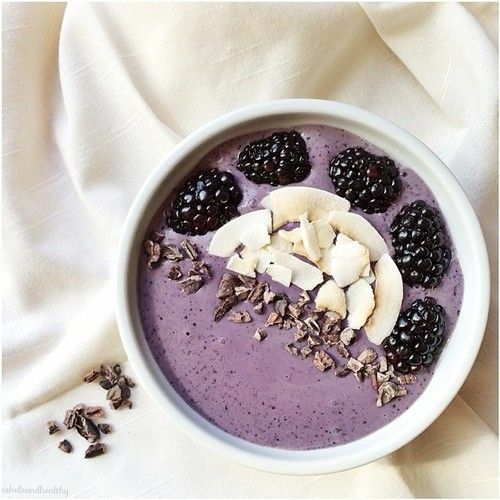 They are blended together and there you have the most delicious bowl of tastiness. Again, this is the classic acai bowl, from here the possibilities become endless of what you want to add. I love adding dates to the mixture. This is an excellent starting point.